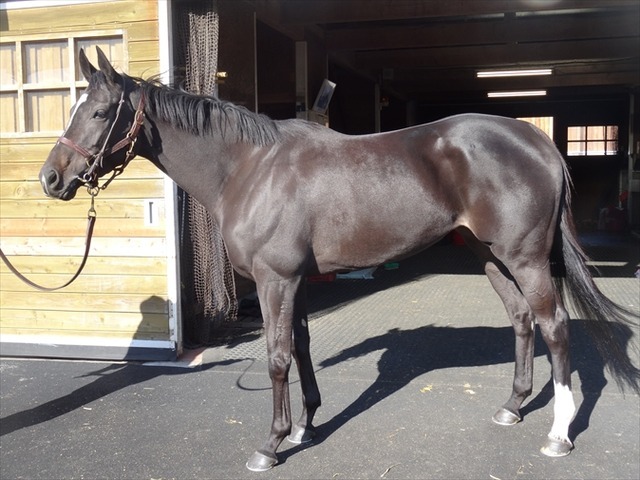 She is going to start her 2018 campaign in Gr1 Victoria Mile in May. 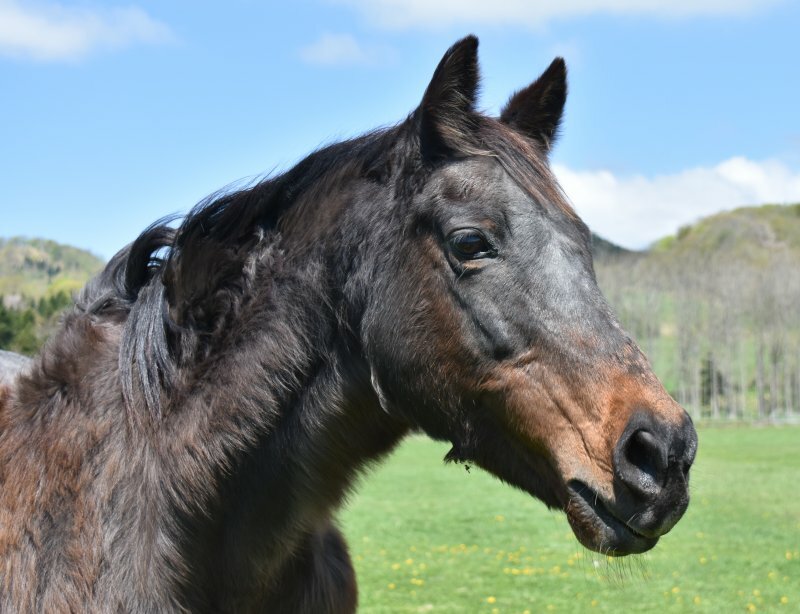 A steeplechaser got HOY votes and there was only one abstention in the Steeplechase category. If only our Eclipse voters cared that much about the division. Miss Woodford wrote: A steeplechaser got HOY votes and there was only one abstention in the Steeplechase category. If only our Eclipse voters cared that much about the division. 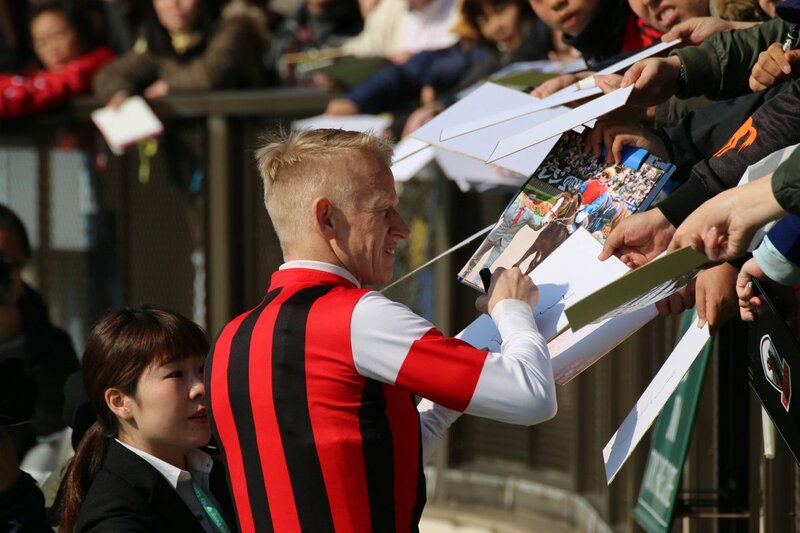 I suspect that steeplechase races are more popular in Japan than in North America. 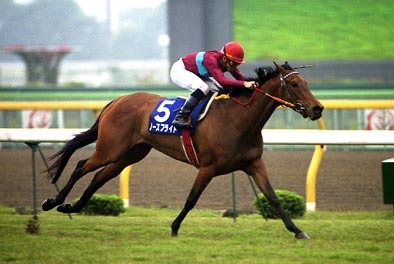 Oju Chosan(JPN) is a real-star jumper who accomplished an unprecedented four consecutive Jump-G1 victories. 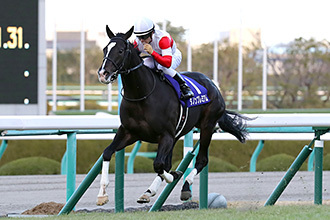 His latest performance against archrival Up to Date(JPN) in the Nakayama Daishogai with a new record time was especially moving as he had suffered a chip fracture in Spring. 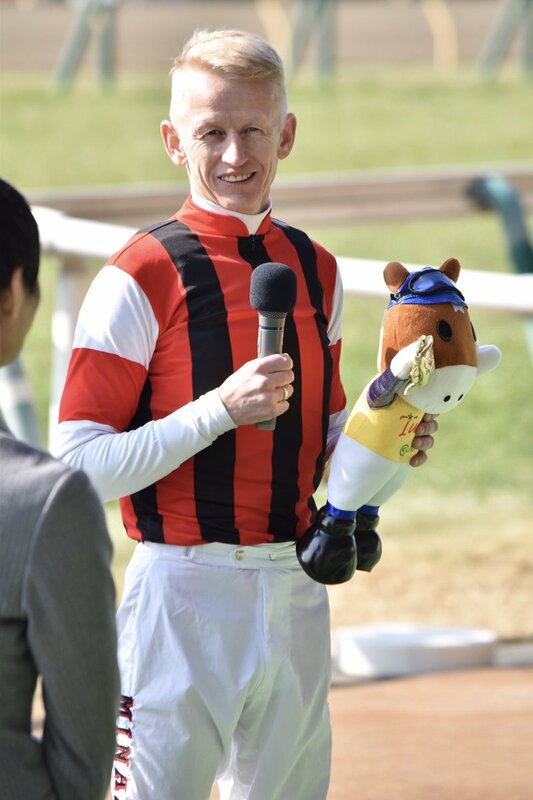 If he gets another G1 win or two this year, he may become the second steeplechaser in JRA history to be inducted into the Japanese Hall of Fame, the first and the only Hall of Famer being Grand Marchs(JPN) 1969H. 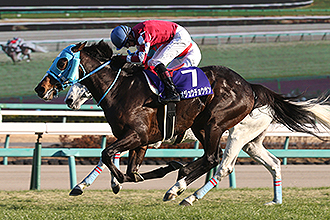 -- replay of Nakayama Daishogai J-G1 4100m at Nakayama, Dec 23 2017. Wow Steeplechasing in Japan looks SO different to steeplechasing in the UK! That was fun to watch. Felt bad for Up To Date though; he ran too good to lose. 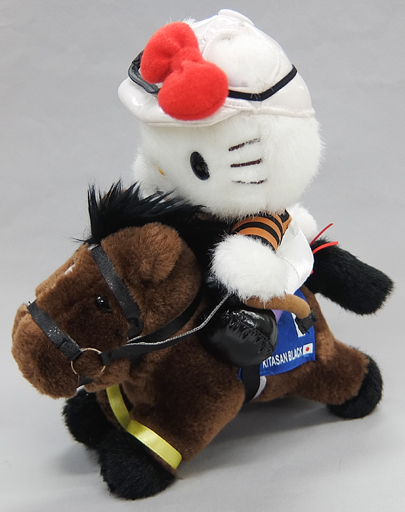 JRA released the result of its fans voting for ''who is your best filly or mare?''. 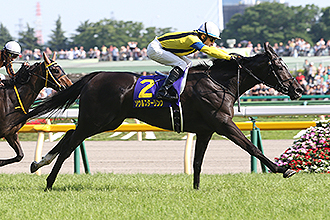 Here's the list of the most popular fillies or mares of all time (since 1980s) in Japan. 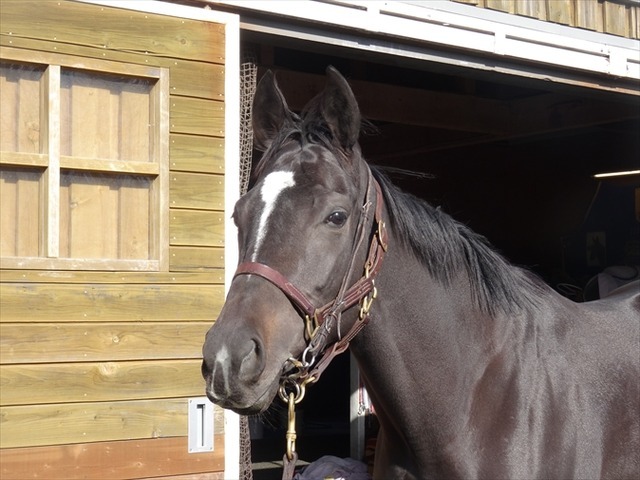 North Flight(JPN) died of heart failure at Taihoku Bokujo (Farm) where she had been pensioned at the age of 28 on Jan 22nd 2018. 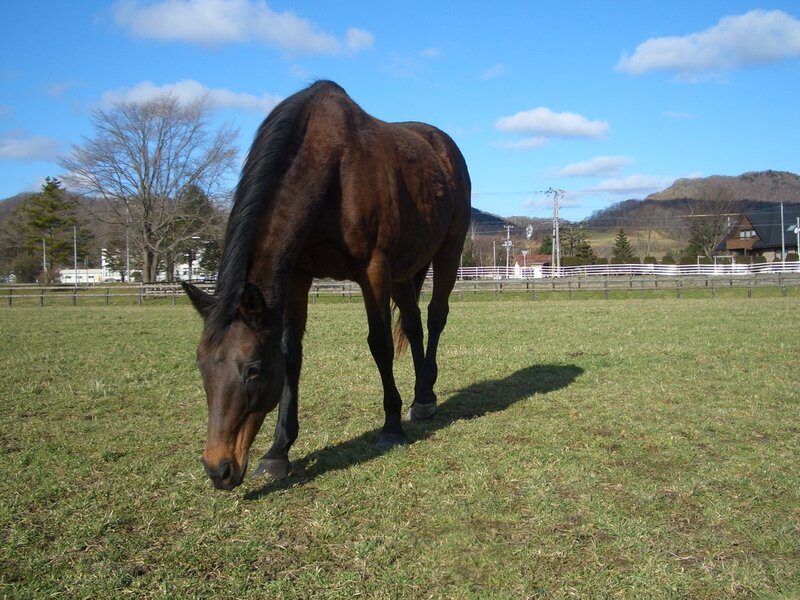 She won both the Yasuda Kinen and the Mile Championship in 1994. 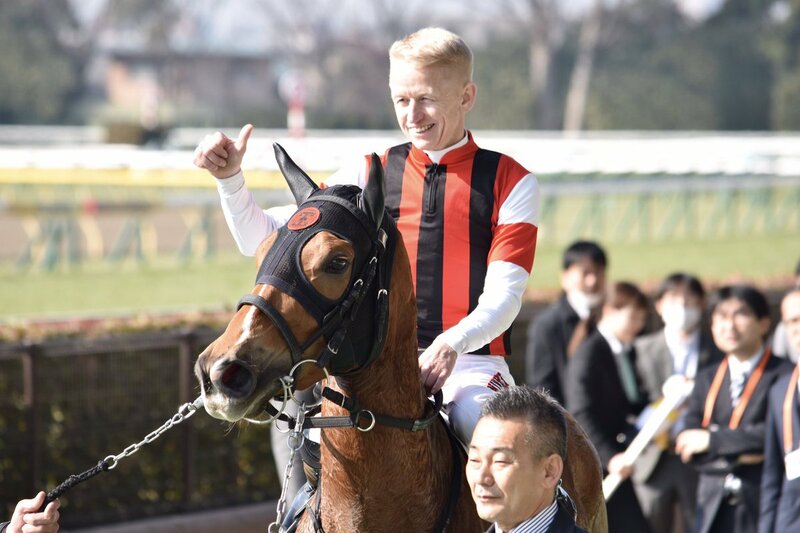 Filip Minarik won his first race in JRA! 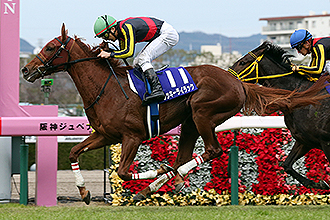 Minarik will pick up the mount on Sound True(JPN) in the G1 February Stakes next week. He got a Turfy, too! lurkey mclurker wrote: He got a Turfy, too! 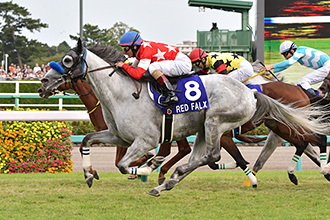 Real Steel(JPN) (Deep Impact) H6 has also accepted the invitation for the Dubai Turf. Frankie Dettori has been booked to ride him. 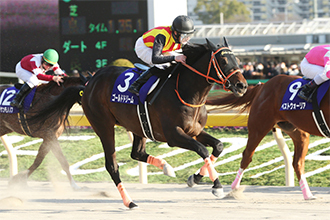 Rey de Oro(JPN) is on course for the Dubai Sheema Classic. Christophe Lemaire, who was suspended for the G2 Kyoto Kinen and was replaced by Dario Vargiu, will be back in the irons in Dubai. 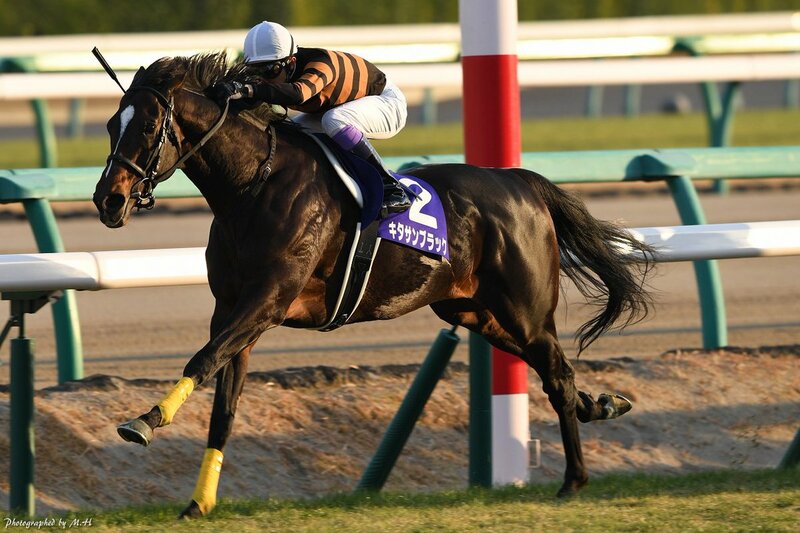 2017 Japanese dirt champion Gold Dream(JPN) has officially been withdrawn from the Dubai World Cup.